Luftee Baptist Church was on our short hike Sunday. This church now sits just off of US-441. 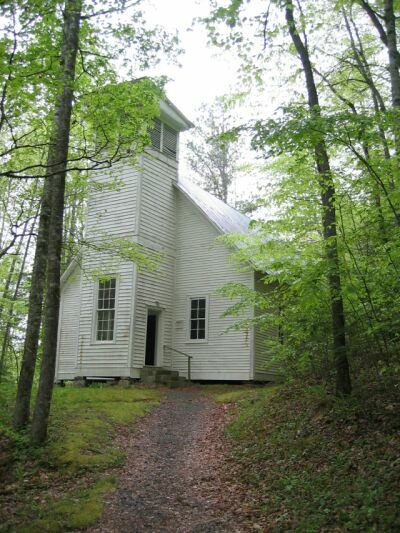 This church was built in the early 1900's, replacing the original church which was established in the early 1800's.